Richkid Gh. 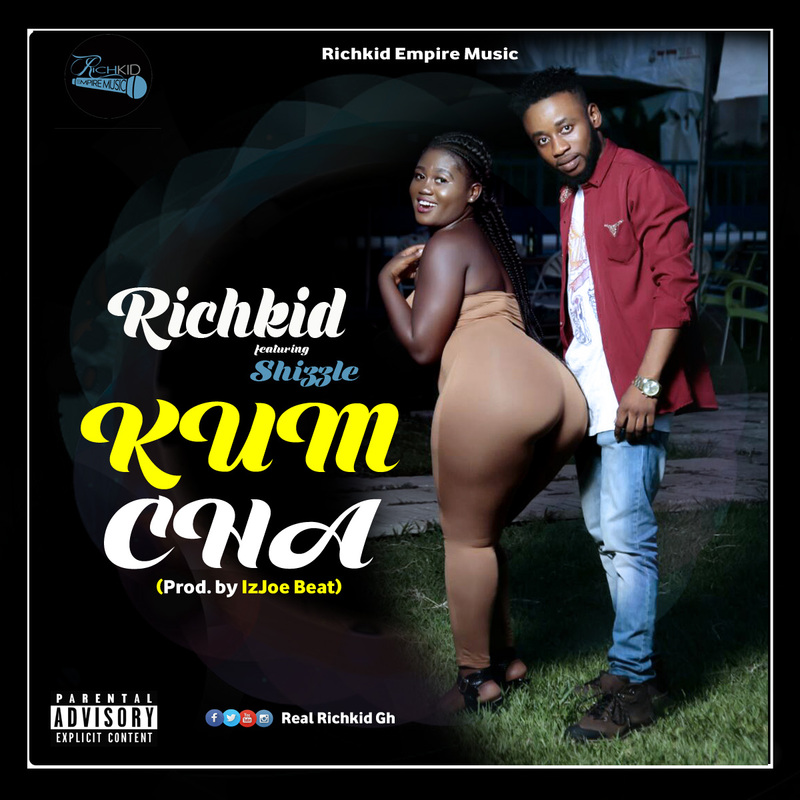 one of the most hardworking Musicians,C.E.O and Blogger (www.richkidempiremusic.com), a Graphic Designer and a Promoter drops another single for his fans this christmas and calls it, #KUMCHA. Kumcha is a unique beat sound name in songs popularly used locally in Ghana. Don’t worry, this is one of the fourth upcoming singles which will be released this xmas.